Ignacio Ferrando Margeli (abaco-digital.es) shot this great ski demo in early 2012. It was shot with the first prototype. 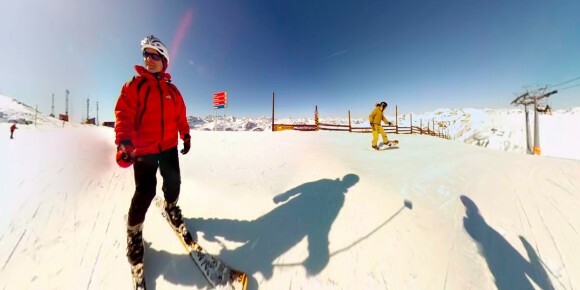 This entry was posted in 360 Videos. Bookmark the permalink. In this video example you used what software? ?